Let’s make cleaners that smell nice but still work like the dickens on daily dirt and grime. The demand for Eco-Friendly household cleaning products is on the rise. Consequently, customers are looking to add products that have the same cleaning strength as traditional cleaning products with the benefits of plant derived ingredients. Similarly, customers prefer products that are safer for the people around them and for the environment. 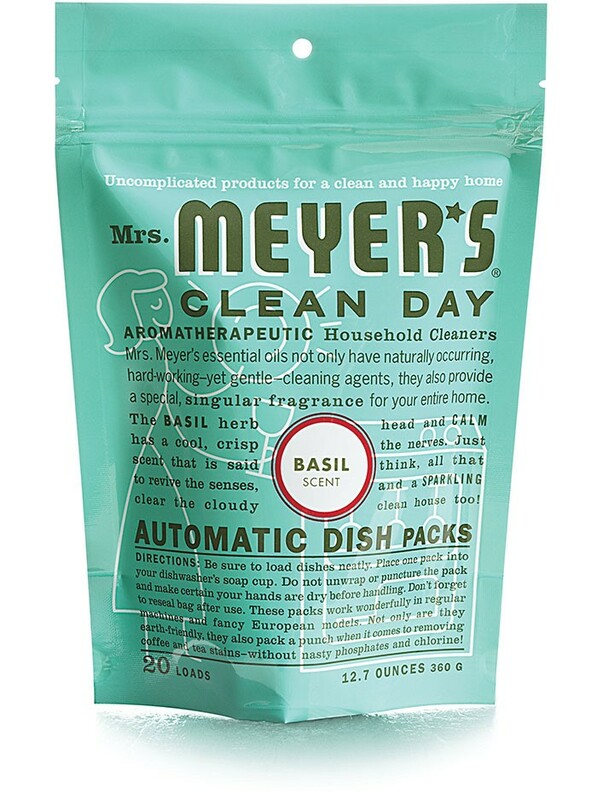 Mrs. Meyers offers a collection of products made with essential oils from flowers and herbs that smell nice, but really pack a punch against daily dirt and grime. Garden-fresh scents include Lavender, Lemon Verbena, Basil, Geranium and many others. 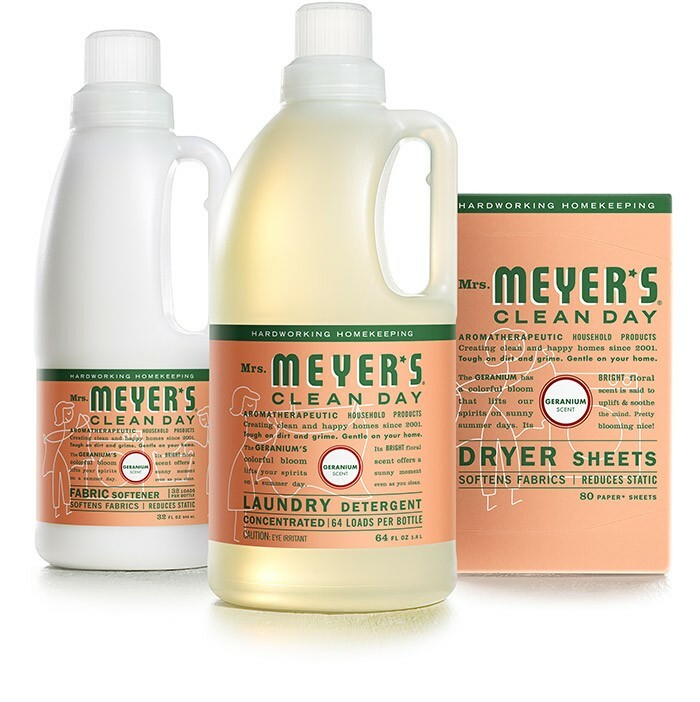 Mrs. Meyer’s Clean Day products keep your environment fresh and fragrant. 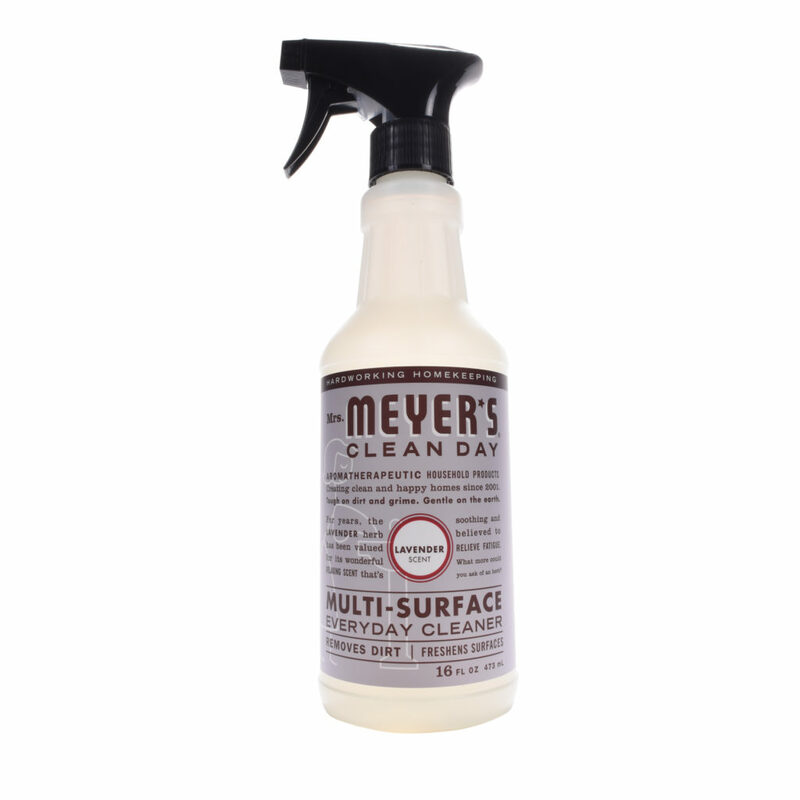 We have cleaning products for almost every nook and cranny. All of our cleaners are made with plant-derived ingredients, essential oils, and other thoughtfully chosen ingredients. Our formulas are not tested on animals. 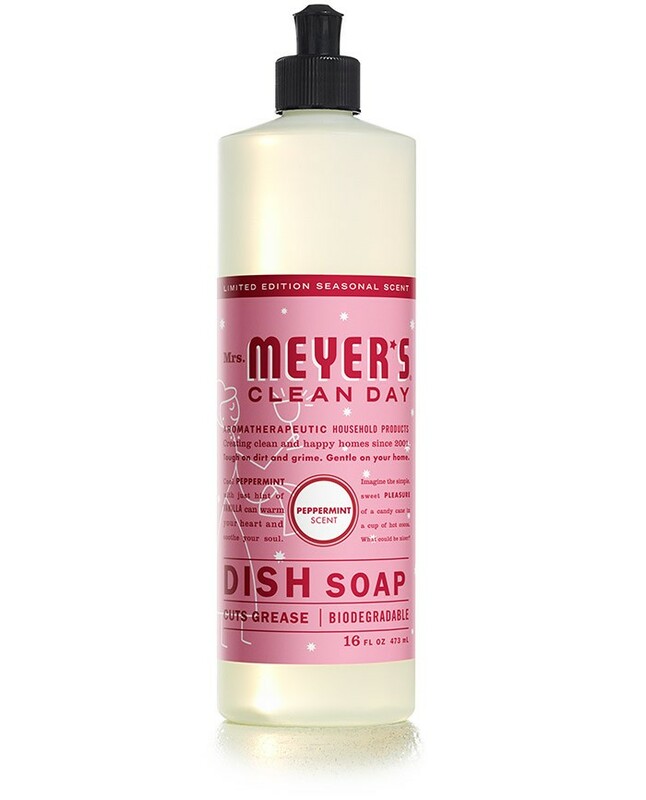 Mrs. Meyer’s Clean Day liquid and foaming soaps are made with plant-derived cleaning ingredients and moisturizers like shea butter and olive oil, and other thoughtfully chosen ingredients. They delight with their rich moisturizing formulas and garden-fresh scents. 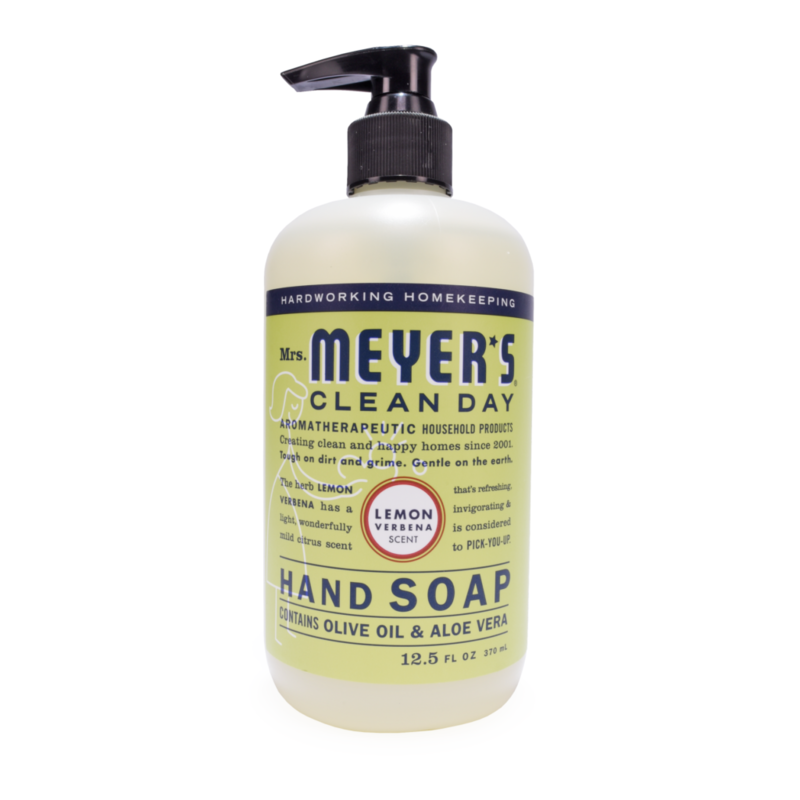 Don’t forget about our Liquid Hand Soap Refills (33 FL oz) – convenient and cuts down on waste (reduce, refill, recycle!). Product Information Provided by: SC Johnson Professional.